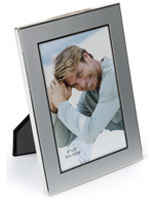 What makes these cheap picture frames so attractive? 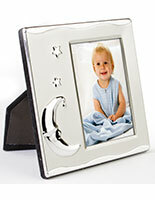 The photo frames featured here have the distinction of being priced below 4 dollars, with some even priced much lower than that! 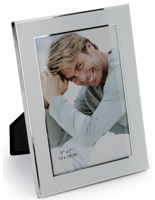 These inexpensive holders, also known as cheap picture frames are all ready made, stock products obtainable for sale in many standard sizes. 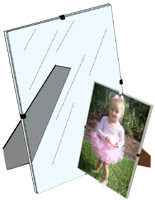 We offer models in three main categories: Wood, Metal, and Plastic. 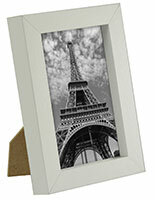 Browse for economy models with plain profiles or opt for more decorative styles to fit in with your interior décor. 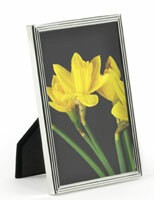 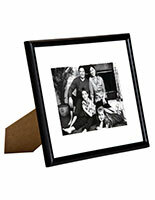 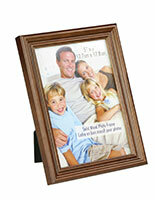 The cheap picture frames in this selection are ideal for bulk purchasing or stores on a budget. 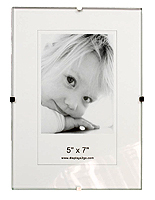 These affordable photo holders come in various stylish designs that include frameless glass, magnetic styles, and lots of colorful choices to coordinate with any theme or event. 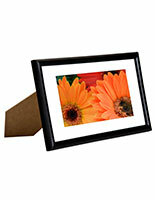 You can put a big smile on your guest's face without spending a fortune. 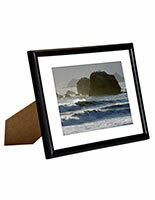 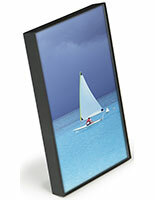 The framing will make a great impression for your events and retail stores. 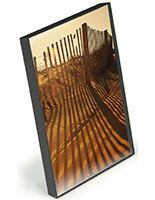 If you are alway looking for a deal, do not miss out on this great inexpensive opportunity. 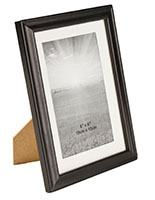 You will get the most bang for your buck with our amazing under $4 selections. 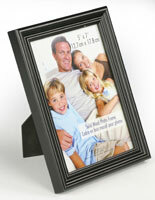 What kinds of designs do these wholesale photo frames have? 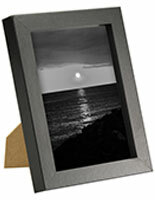 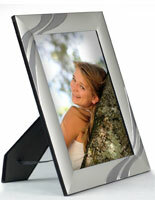 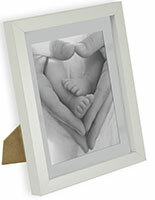 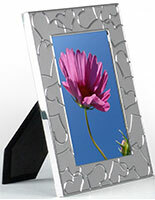 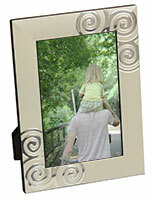 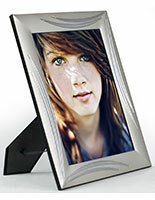 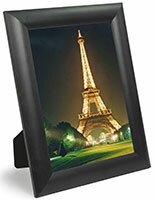 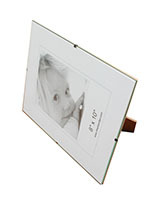 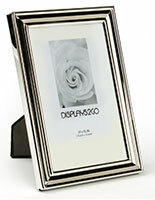 Cheap picture frames here include various designs and materials for different setting. 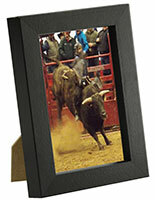 Most important thing about these beautiful frames is that they are affordable and good in quality. 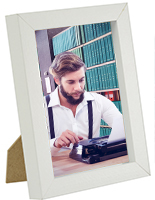 Frameless models are designed with both magnetic and adhesive pads, so you can easily attach your pictures onto any surface you like. 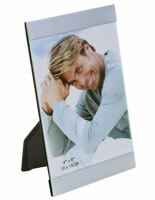 Some of these photo display holders can be used on walls and tabletop. 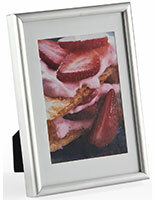 You can decorate your home and office without worrying that the frames won't fit. 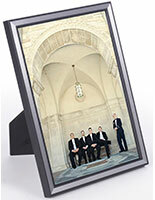 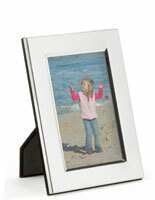 The photo holders can be easily relocated to coordinate with your environment settings. 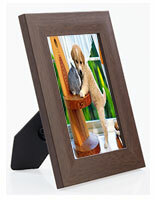 Various colors are offered here, such as wood-like brown, black, silver, and etc. 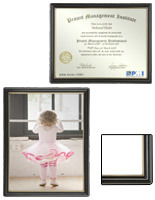 There also are themed styles for baby pictures, certificates & diplomas. 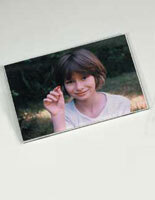 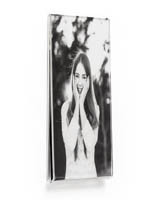 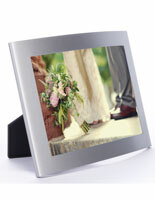 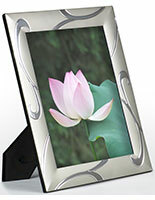 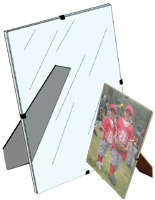 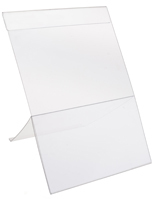 These inexpensive photo holders are continuously on sale with lower than wholesale prices! This line of in stock, ready made displays is incredibly varied, with sizes ranging from 3" x 5" on up to 8-1/2" x 11". 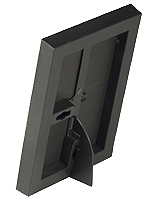 The wood models provide a wide selection of colorful paints and wood stains, while clear plastic models offer the lowest price points of all. 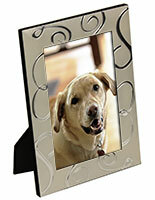 Metal framing offers many decorative styles built for more modern interiors, with an abundance of metallic finishes. 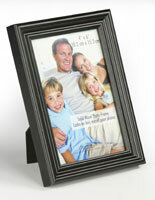 We specialize in ready made photo and poster framing for any application. 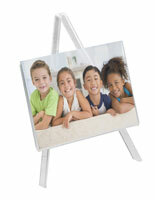 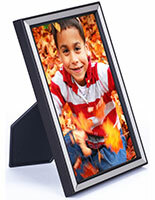 Whether displayed at home, school, office, or retail shop, these wholesale priced picture displays are a great value! 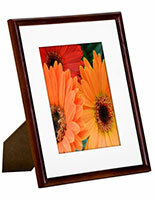 Buy frames in bulk to obtain even more pricing discounts on top of already low, low prices. 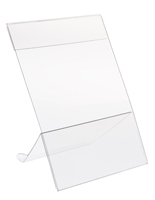 Take advantage of our volume discounting by purchasing large quantities. 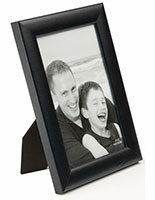 Don't forget that we also provide clients with same day shipping. 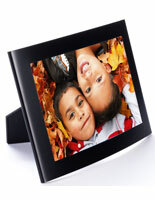 Orders for in stock products placed before 1:00 pm EST ship out that same day! 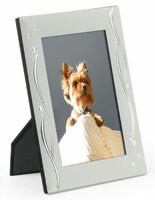 Buy online with confidence from the country's biggest warehouse supplier!